The CBS network has released their official statement regarding the death of The Young and the Restless star Kristoff St. John. A representative from The LA County Department of the Medical Examiner-Coroner Public said that the daytime television actor was pronounced dead at his residence in Woodland Hills, California on Sunday. 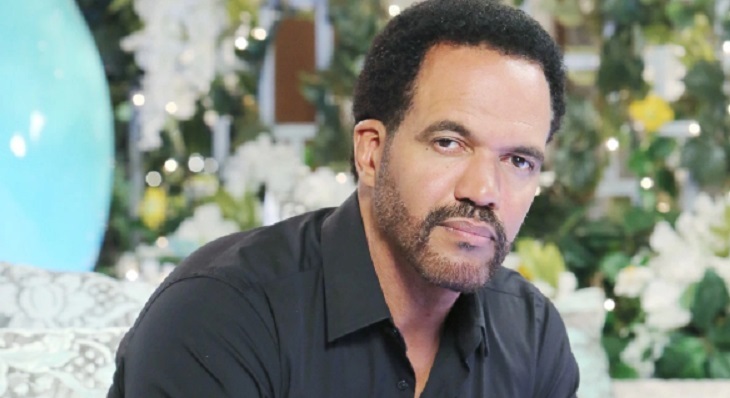 The actor was nominated nine times for Daytime Emmy Awards, and he won 10 NAACP Image Awards.Our condolences go out to Kristoff St. John’s entire family during this very difficult time. The Young and the Restless airs weekdays on the CBS network. Check your local listings for times. In the meantime, let us know what you think by dropping us a line with your thoughts in our comments section below. And as always, come back to Soap Opera Spy for all the latest news, updates and spoilers on The Young and the Restless and your favorite soaps right here.